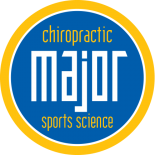 Managing Postural Corrections | Major Chiropractic & Sports Science, Ltd. 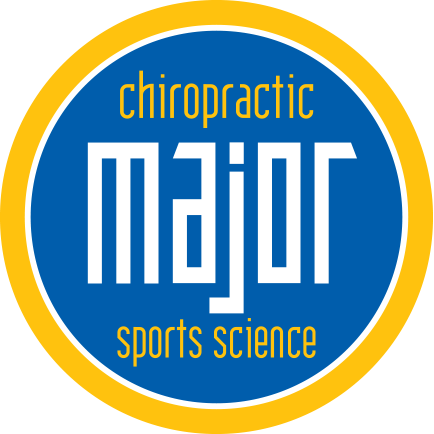 The health professionals at Major Chiropractic see patients regularly for chiropractic services, rehab, and sports medicine, and athletic injury prevention, among other things, and there is an area of overlap between these areas that deserves extra attention. This area of overlap is postural correction. To learn more about this fascinating, but sometimes frustrating topic, keep reading. Regardless of whether your focus is on recovering from an injury, or trying to avoid one, your chiropractor, in addition to manually manipulating your spine to be in the correct position, and exercises to train the muscles to hold your spine in the correct place, your chiropractor may recommend postural corrections for you to work on. Postural Corrections are changes you have to make to how you sit, how you hold your spine, head, or pelvis to maintain the proper position. It’s an odd thing to find out that you have been standing, sitting and walking wrong. How can that be? How did it happen? Physiological idiosyncrasies, your body compensating for other injuries or issues, or poor habits can be the source of postural faults that can cause or exacerbate injuries. One example of this is a shoulder injury that causes you to hold your shoulder higher, and overtime your neck becomes involved, muscles shorten and before you know it you have a neck problem that needs attention. Some people concern themselves with the chicken-or-the-egg question on this, but we think that addressing the problem is something we can do something about, so we concentrate on the practical issue of relieving pain. There are many things that you will need to do during your day-to-day activities to make your postural corrections feel natural and automatic. Tools you may need to use are traction, lumbar pills, you can integrate your PT exercises into your daily life. What follows are examples, but depending on what your specific problem is, your PT or Chiropractor will customize your postural corrections. Learning to not shift your weight to one leg, but standing with it balanced on two feet. When you are asked to change every aspect of what feels like just being, it can be frustrating and physically and psychologically exhausting, but trust us, it will be worth it! With help from your Wheaton chiropractor and hard work on your part, you can relieve your pain and return to your active life. Don’t let any small setbacks discourage you! Keep improving your posture trying and we are confident you will experience progress you can be proud of and enjoy the benefits of for decades. Call today for an appointment to get started!